BLACKMORE RITCHIE, SUPER BEST. SCORE TAB. BLACKMORE SUPER BEST. Speed king -child in time -fireball -strange kind of woman -highway star -never before -space truckin' -smoke on the water -woman from tokyo -stombringer -mistreated -burn -black night -knocking at your back door -perfect strangers -black & white. BAND TAB. BLACKMORE RITCHIE, THE GUITARIST OF GENIUS. Biografia. BLACKMORE, RAINBOW THE BEST. Kill the king (LIVE) -man on the silver mountain -eyes of the world -since you been gone -lost in Hollywood -I surrender -spotlight kid -difficult to cure -wolf to the moon -black masquerade. BAND. TAB. 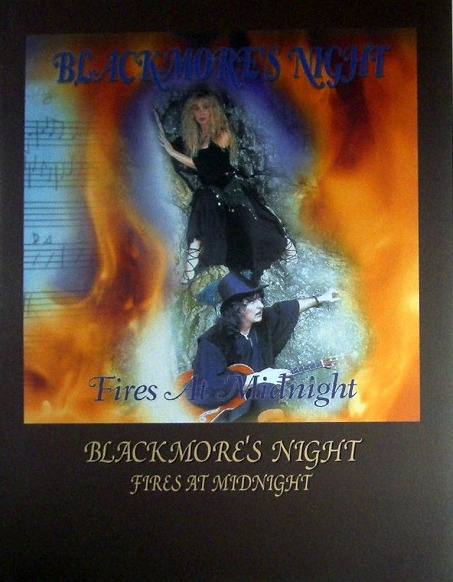 BLACKMORE'S NIGHT, FIRE'S AT MIDNIGHT. TAB. 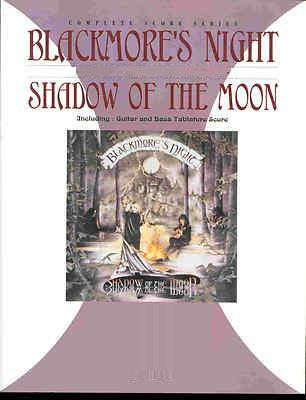 BLACKMORE'S NIGHT, UNDER A VIOLET MOON. BAND TAB.